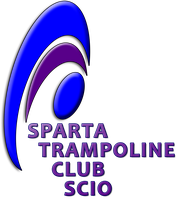 This page contains special offers from companies exclusively for Sparta Trampoline Club SCIO members! Are you looking for help with your fitness journey, an injury or just in need of some relaxation? Wendy Brown of WB FitHealth has got you covered. Fully qualified and insured PT, massage therapist and specialising in injury rehab. Charlotte Muir is a Remedial & Sports Massage therapist based in Thornliebank. She has been PVG checked and also has qualifications in Acupuncture and Kinesio Taping. She is offering a 10% discount for all Sparta Members. 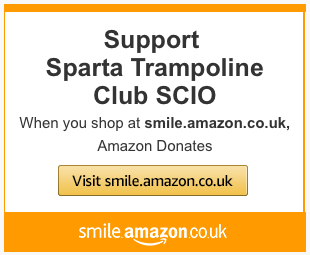 Go Raise free funds for Sparta TC whenever you shop online!